Being a small business owner, it’s only natural that you will have a heavy workload. 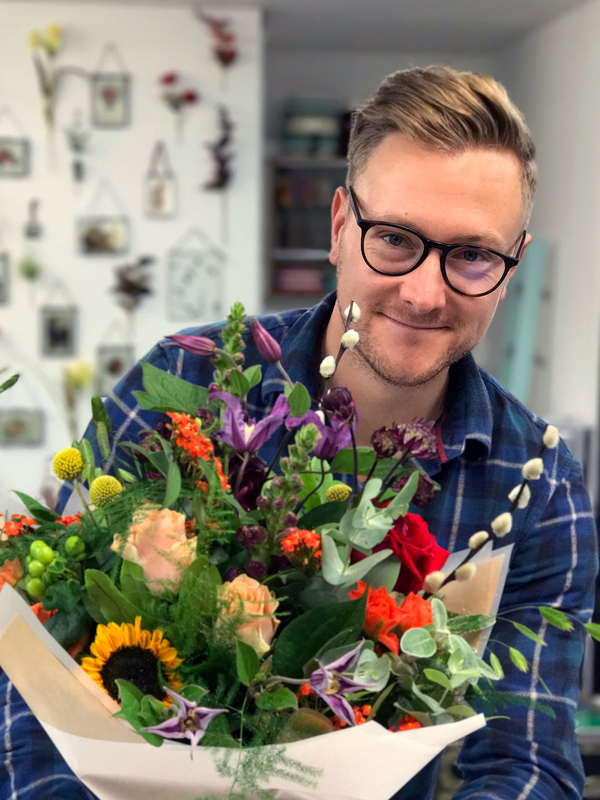 We spoke to Tom Le Mesurier of Florist Up My Street – an online flower shop that connects customers with the best independent local florists – and found out how to-do lists and outsourcing were central to him managing his workload effectively. 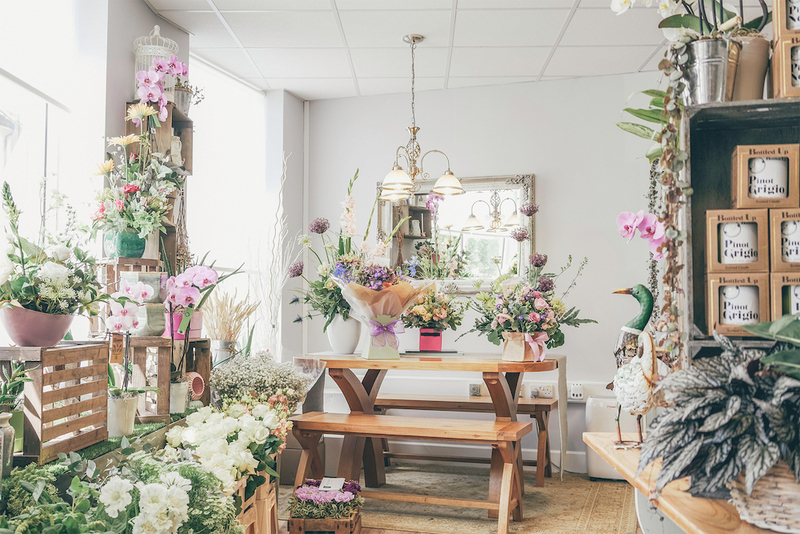 When founding Florist Up My Street, I took on the mammoth task of trying to make a positive change in (at that time) a traditional and stagnant industry. The gift bouquet sector was controlled by large household brands that dictated the orders and products to their vendors in a ‘paint by numbers’ fashion, charged silly fees and restricted creativity in what should be one of the most creative industries. Surely creativity is what flowers are all about!? The industry has come on a long way in a very short space of time. Changing to be independently driven, creative and forward thinking. It has progressed in all of the ways I hoped, so my timing was good! This said, when timing is good you can be sure that others are thinking of similar ideas to you. With this in mind, you can get a gist of the workload involved. Yet being a startup, there are always other commitments (like a job) that you need to manage at the same time. So, what’s Florist Up My Street? It is the fairest and easiest way to order flowers in the UK. 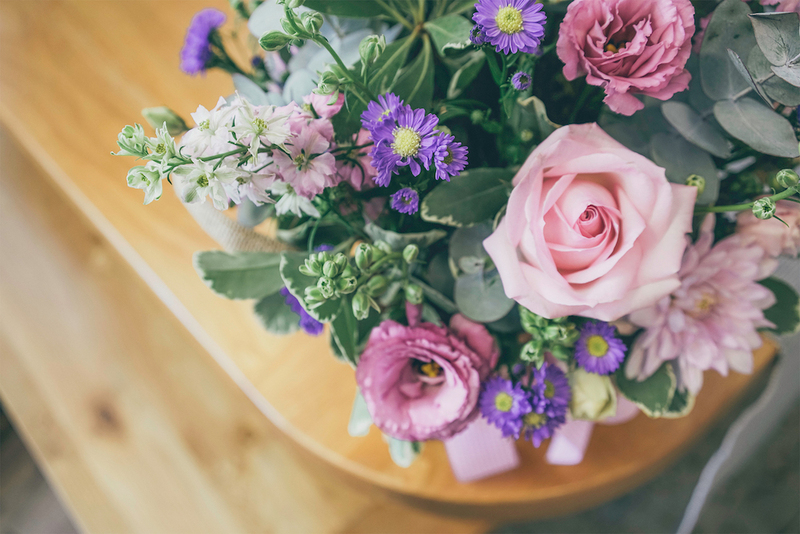 We connect our customers to top local independent florists who design and deliver the flowers with their unique seasonal styles. Very much like the apps we all love, Deliveroo and Just Eat, but with flowers. Workload can be daunting, especially when the list is so big that you can’t see the end of it. We had to develop a fully bespoke online marketplace that integrated localised shopping, a vendor admin area, order management, social sharing and a whole load more tech. That’s before we even looked into legalities, contracts, marketing, PR, etc. What’s more, we had no funding and I’m not trained in tech! Where was I supposed to begin? I think dreams are important and, in my book, the bigger the dream the better! However, realism is important too, so you need to break it all down into chunks. I’d been in flower wholesale for the past five years, so I knew the industry and the need for something like Florist Up My Street (FUMS). Prior to that, I was in design. Starting to see that skill sets can drastically reduce the initial capital needed to get a product off the ground, I approached some colleagues with my lightbulb moment. Hard work works! Everyone starting their own business is aware that it’s not easy and you have to graft long hours before you get any respite. Hard work, discipline and consistency, along with lists upon lists, is how we managed to get the alpha version of our tech out into the world. We’ve recently developed a beta version with a tonne of new features and we used the same process for that. There are free tools to help, which are made of the same fundamentals. Bitbucket is for tech development and a great tool to track tasks and issues. Trello allows you to create multiple boards, assigning them to team members which you can move around based on the status of the job (it’s pretty flexible really, allowing you to do what you want). Slack is another good one for teams. When you’re on your own or in a small team, I feel the beginnings are down to hard graft. BUT, that only lasts for a while: until you’re burnt out or you’ve had enough and need to start to think smart. I reached this point working days at a 9-5 and evenings on FUMS, leading me to walk around like a zombie with no work-life balance. Then someone told me to outsource as much as you can and assess yourself in order to understand your strengths and (most importantly) your weaknesses. Think how much extra you could get done if you outsource the stuff you don’t like doing, or the stuff that takes you 10 times longer than it should because you’re not very good at it. Personally, I’m not the biggest fan of bookkeeping, so that was the first thing to be outsourced! My assumption was that outsourcing or virtual assistance would cost too much, but it doesn’t. Think of your own time being worth £500 a day, or more. Would you pay someone £500 a day to enter data? This has changed the way we handle workload. We’re still a small startup, so there remains a lot of hard work and graft to do in order to keep ticking off those lists. However, due to moving our weaknesses to experts in their field, we end up with better advice, better results and more time to focus on driving the business. This should be a full-time role in itself, which is the goal. One step at a time. To sum up what I’ve learnt from my mistakes, I would simply say findings and advice. Everything can be broken down into chunks. Doing this makes workloads manageable with mini successes and achievements to keep driving you forward. Looking into this further, it’s key in many lines of success. For example, check out the ‘Seven levers of business’ by Pete Williams. It shows how you can break down your business into small segments and by increasing each aspect by only 10% (an achievable goal) you can double your profits.